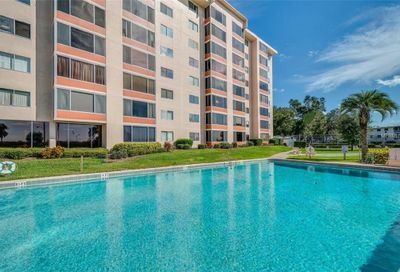 Live In The Main Section Of Solivita. 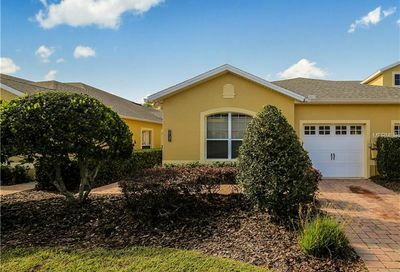 This Cozy Home Offers An Open Floor With Two Bedrooms, Two Baths, Great Room, Eat-In Kitchen With Breakfast Bar To Another Dining Area And A Full TWO CAR GARAGE.Stainless Steel Appliances And Granite Countertops. 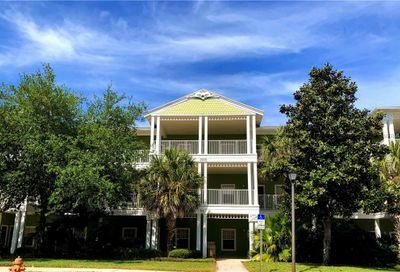 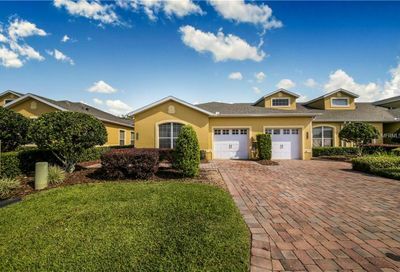 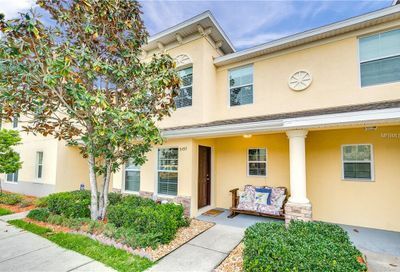 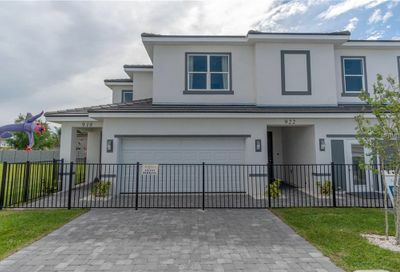 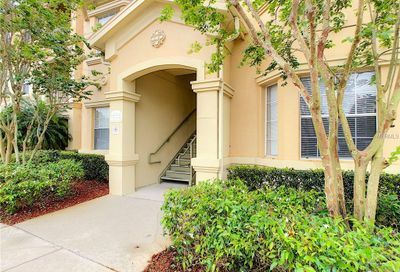 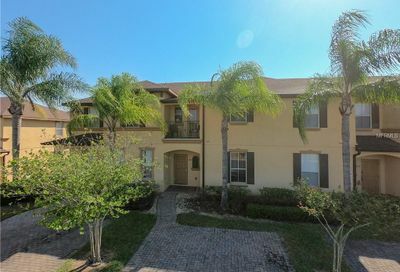 Beautiful townhome located in Chelsea Oaks! 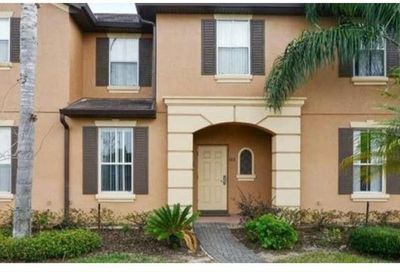 This immaculate 3 bedroom 2 1/2 bath has been well taken care of and ready for your family to move into. 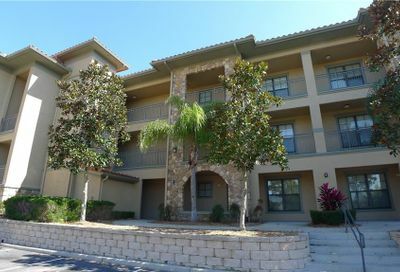 The open kitchen is equipped with granite countertops, stainless steel appliances and 42" cabinets. 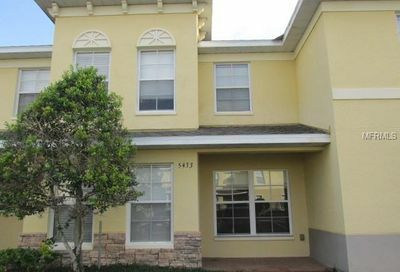 This excellent income-producing property is on a quiet street with great neighbors. 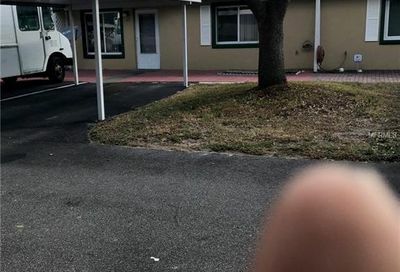 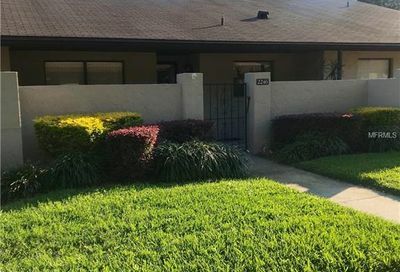 Easily accessible to I-4, the Lakeland Mall, and all of the amenities that North Lakeland has to offer, this recently-renovated duplex is sturdy and well-maintained. 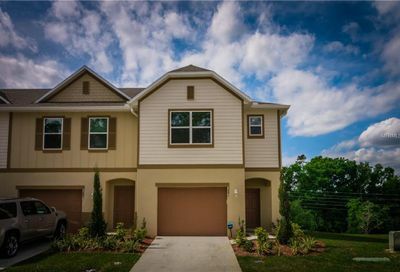  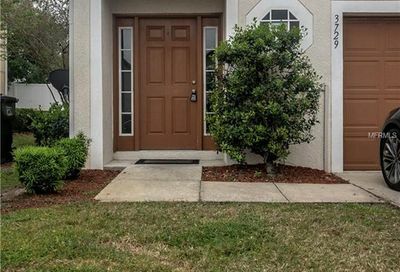 Nice 2 bedroom/2.5 bath townhome in Cobblestone Landing. 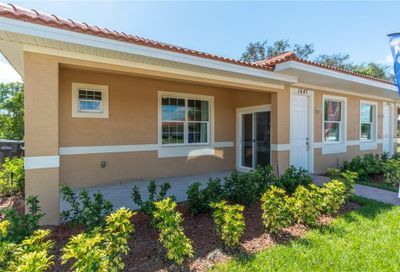 The interior has been freshly painted, new carpeting installed, new vanity, toilets and sinks in bathrooms, new appliances and new A/C system. 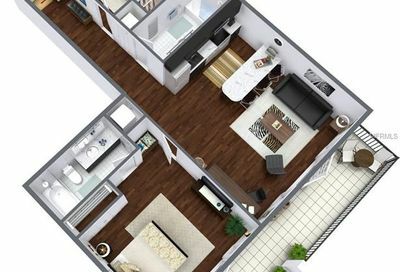 Upstairs has a bonus sitting, play, or craft room.